Vermò is the result of the dream of two friends, Ettore (Italian) and Jorge (Spanish). 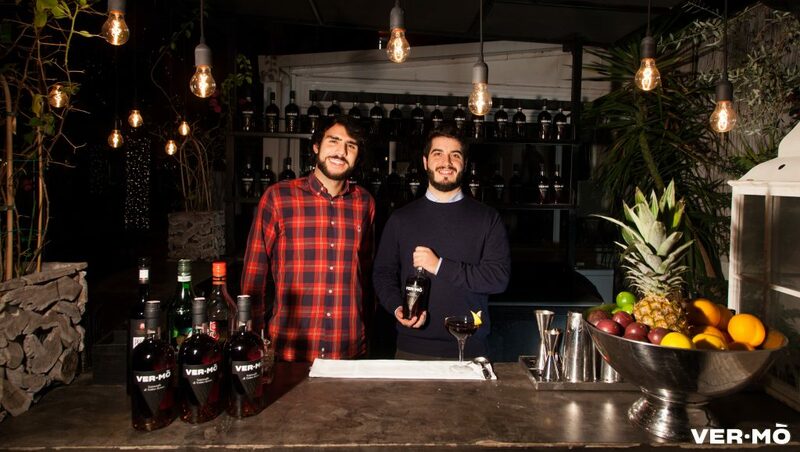 While living in Barcelona, we found out that a new drink was getting trendy in the city, vermouth. We were both immediately attracted to it, partly because it reminds us of our grandfathers, but mainly for the moments it identifies with and makes unique. Both of us fell in love with this drink, and, whenever the opportunity arose, we made our friends try it and discover a taste that was forgotten. With time, we became determined to produce a new vermouth to help young people discover a truly fascinating and versatile drink. We both had something clear in our minds: Vermò had to be a high quality vermouth, with a young and modern look, in order to crown again vermouth as the king of aperitivo.